Niels Klein has been challenging conventional genre boundaries for years. His interest in music and sound is much too widely spread, for him to limit himself. Born in Hamburg in 1978 and based in Cologne since studying there, Klein has made a name for himself as a composer and leader of various formations; among them also large ensembles, like the Metropole Orkest, the European Jazz Orchestra or even the EOS Chamber Orchestra. Through this work at the latest, Klein got into the habit of looking beyond the usual horizons. While Niels Klein has been awarded many prizes for his ingenious compositions and his expressive, colorful playing (ECHO 2015 as saxophonist, WDR Jazz Prize Composition, European Composer Award from the city of Berlin), his quartet Tubes & Wires is going in a slightly different direction than his other projects. Here especially the tension between naturally and electronically created sounds, the encounter of wood and electricity, is explored in a very individual way. The approach of the four experienced jazzers reveals their background, but at the same time displays their knowledge of the quality of clear lines and transparent structures. Of course the quartet can interact spontaneously, especially since the variable pulse is coming from ECHO-award-winner Jonas Burgwinkel and not from a circuit board. Just listen to the piece “Grid”, with its rhythmic finesse. In the music of Tubes & Wires, solos and sounds are equally predominant, the latter often being developed in interplay. That is why Klein doesn’t play any saxophone here but rather concentrates on different clarinets in many different and also some unusual pitch ranges. “Clarinets have a very clear linear sound, which in my opinion is much more suitable for electronic manipulations than any saxophone, “ Klein explains. Even when he multiplies his sound electronically, the synthetic doublet seems very similar to the original. When Niels Klein composes for Tubes & Wires, he thinks of the participating musicians, of the world of science fiction and of alternative rock. The fact that some “fiddly jazz” still comes out in between - like in “Moonbender”, which exhibits some expressive solos - just adds to the appeal of this unconventional project. 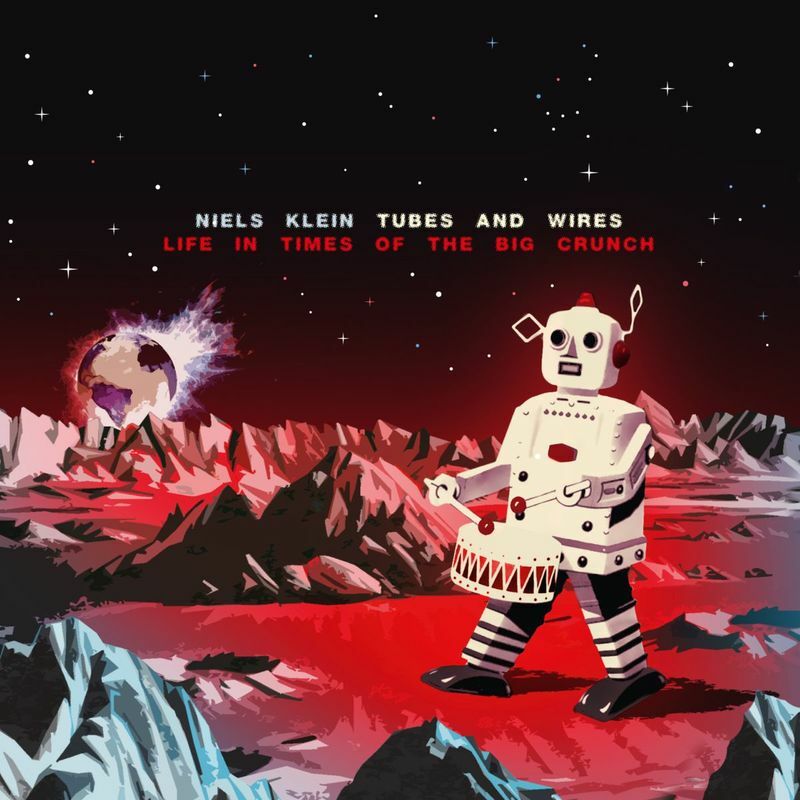 With the second album of Tubes & Wires, Niels Klein once again demonstrates his sense for extraordinary concepts. The dazzling fusion of woodwinds and electronics, the mix of atmospheric, elaborate band sound and gripping improvisations amounts to self-willed and likewise entertaining Sci-Fi-Jazz. 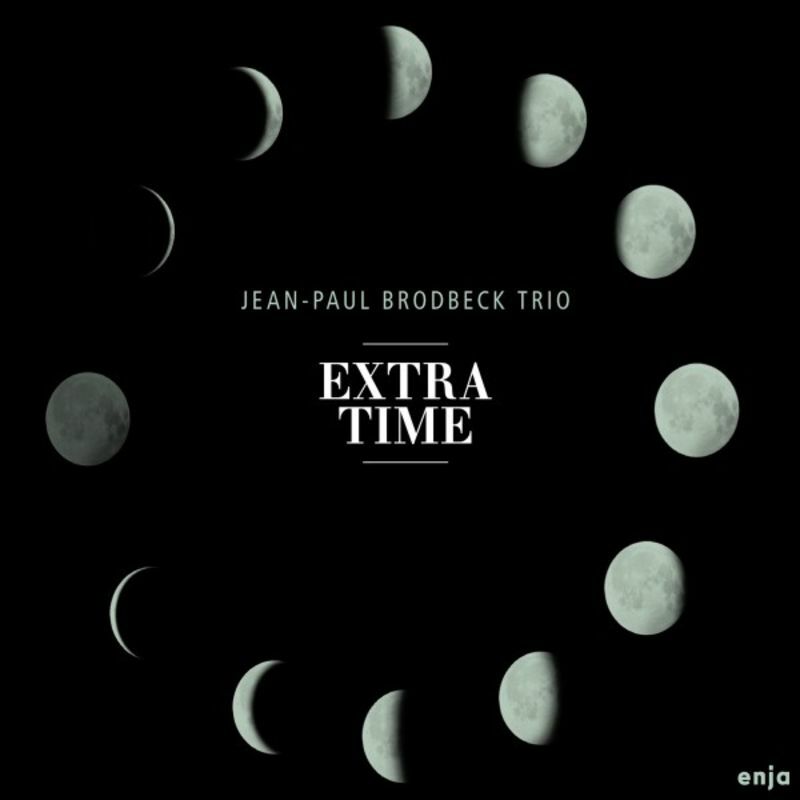 The classically trained pianist Jean-Paul Brodbeck has become a creative epicentre of the Swiss jazz scene and is also looked upon beyond the national borders as one of the most significant voices of contemporary jazz. As a member of diverse groups, Brodbeck has over the years developed his own style of piano playing, deeply rooted in jazz tradition, founded in lyrical Romantic elements, characterized by a sensitive spontaneity and enjoying a high recognition value. In 2007 he gained international recognition with his album Song of Tchaikovsky. 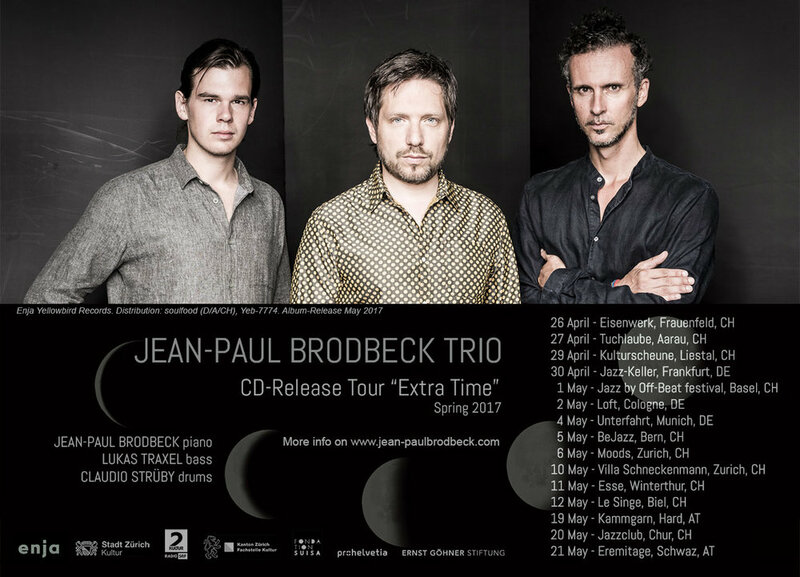 Following a period of intense work with various international luminaries such as Johannes Enders, Wolfgang Muthspiel, Billy Hart and Andy Scherrer, and eight releases as band leader, Brodbeck, spurred by the desire to play in an intensely cooperative working band, formed in 2015 his Swiss Trio , consisting of himself, the young bass talent Lukas Traxel and rhythm virtuoso Claudio Strüby, who had already been accompanying Brodbeck for ten years, on the drums. Starting with songs from Brodbeck's pen, the virtuoso musicians celebrate artistic openness in an urgent ensemble performance that extends the art form of the piano trio in a fresh and contemporary fashion. As Florian Keller states in his liner notes: "The three friends distil their musical essences in active engagement with the fundaments of the jazz tradition and thereby go beyond pure traditionalism with the shimmering pop sensibility of the songs. With their modern, fine-tuned trio sound, they amalgamate centrifugal forces of canonical Romanticism and the Groove of 1970s music into a graceful sound that moves elegantly through varied musical sceneries. This trio is a musical organism, defying the gravitational force of the schematic when it roams weightlessly in the wide open spaces of the balladic, only then to sweep nimbly through hard-edged landscapes of Groove with the same serenity." One can grasp "Mandala" from many perspectives - first, as music from the heart and as flow. But beyond these concepts we all naturally understand, it can also be grasped on a higher level of complexity, via intellect and under a microscope. One could then notice layers of detail, rhythmic and harmonic textures, various percolating genres and free improv expression. 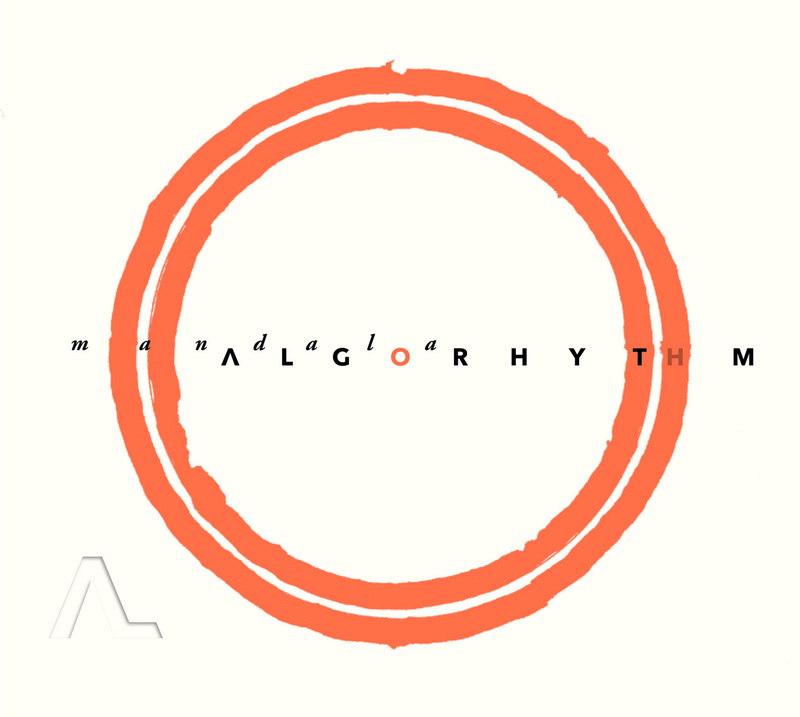 The album is the product of the cumulative experience of the musicians that comprise Algorhythm. 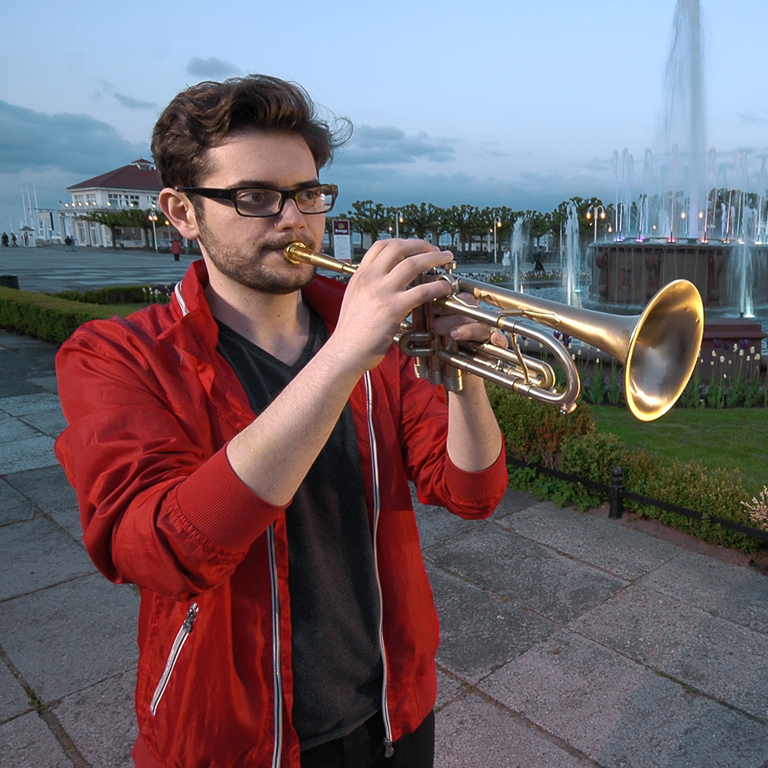 Musicians whose roots stem from work with well known performers such as Leszek Możdżer, Tymon Tymański and Sławek Jaskułke - as well as committed work on their own projects. “Mandala” is therefore the product of musical, as well as personal explorations of the collective’s members. The album’s title is tied to the tibetan monks’ tradition of mandalas - layered, gossamer designs of colored sand, cast on a circle within a square. Their subsequent destruction is meant to remind one of the ever-changing nature of things. In this way, the band indicates their readiness for change, the destruction of their own efforts to build compositions. “Mandala” is the fruit of a winter recording session in “Monochrom” studio located in wilderness among mountains. It was mixed at “Bass Hit” Studio in New York City by Grammy winning engineer Dave Darlington (Wayne Shorter’s “Alegria”, Madonna’s “Erotica”). A rock-solid trio session, with a top-shelf Italian groove pedigree -- as the group features two members from Berardi Jazz Connection, and the pianist from Quintetto X! You might remember those two groups from their more club jazz-oriented projects from the previous decade or two -- but this time around, all three musicians are in a straighter jazz vein -- yet still one that's filled with plenty of rhythm! 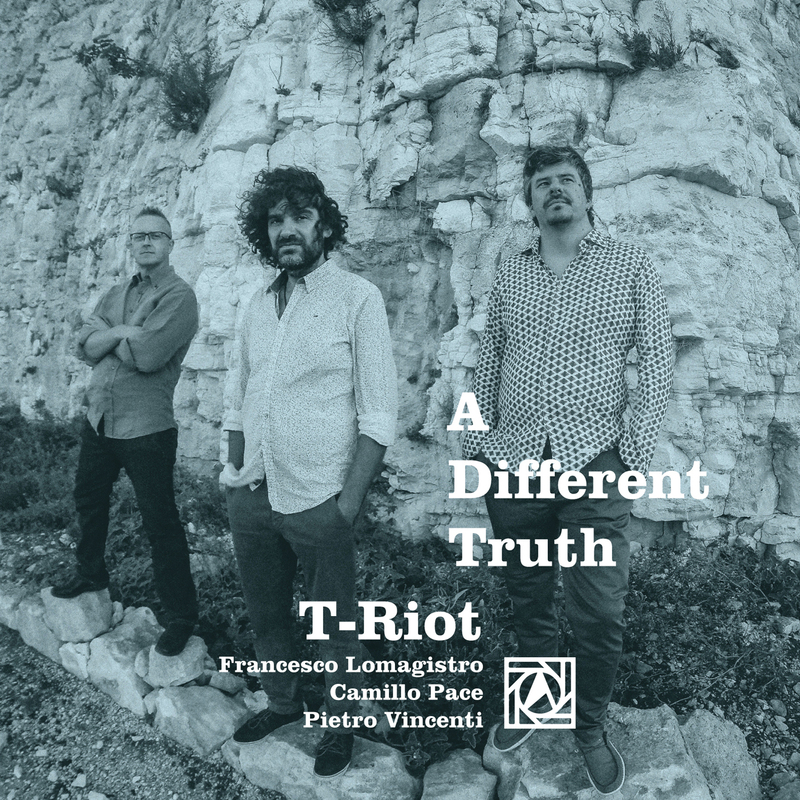 The piano, bass and drums come together fantastically here -- with Pietro Vincenti on acoustic keys, Camillo Pace on bass, and Francesco Lomagistro on drums -- romping together through some great titles of their own, and a few really excellent remakes as well. And while the focus on rhythm is quiet strong, Vincenti gets off some especially great solo moments too -- breaking from the bass and drums, while still holding their energy. Titles include versions of Gary Bartz's "Libra", Billy Taylor's "I Wish I Knew How It Would Feel To Be Free", and Prince's "Sign Of The Times" -- plus the originals "Pharaoh of Love", "Sad Devil", "Desert Highway", and "A Long Goodbye".